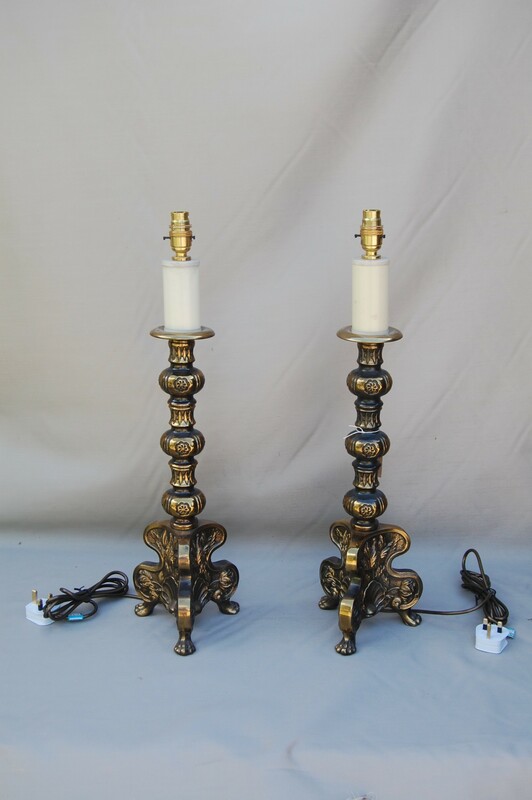 Pair of early 20th century Italian brass lamps on claw foot tripod base. Fine decorated column. Rewired and PAT tested. 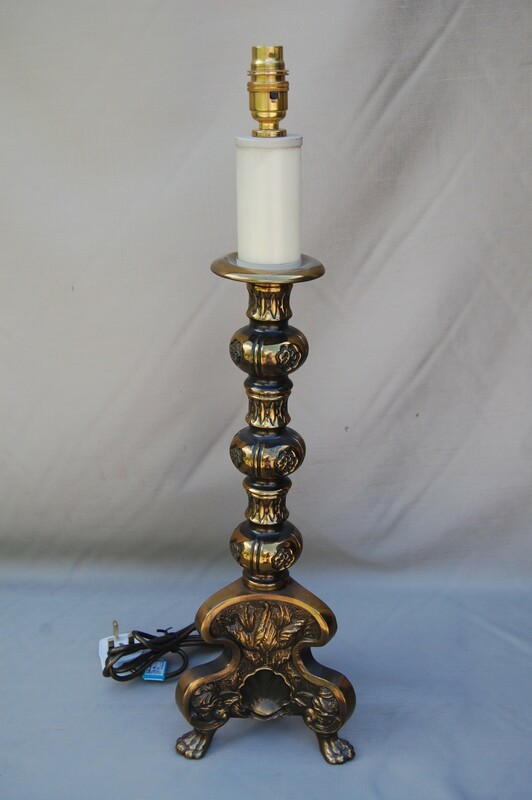 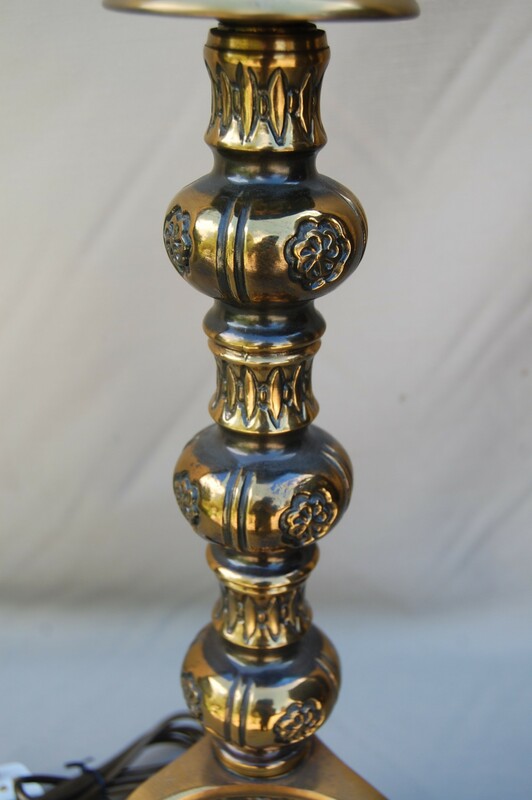 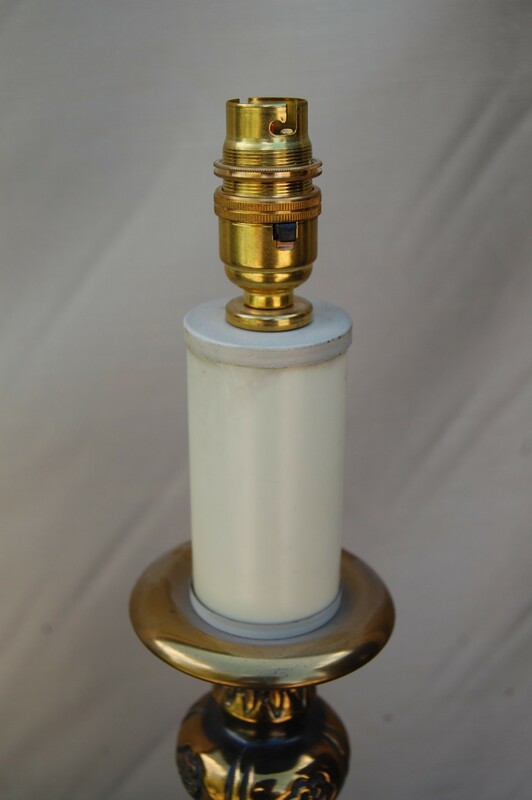 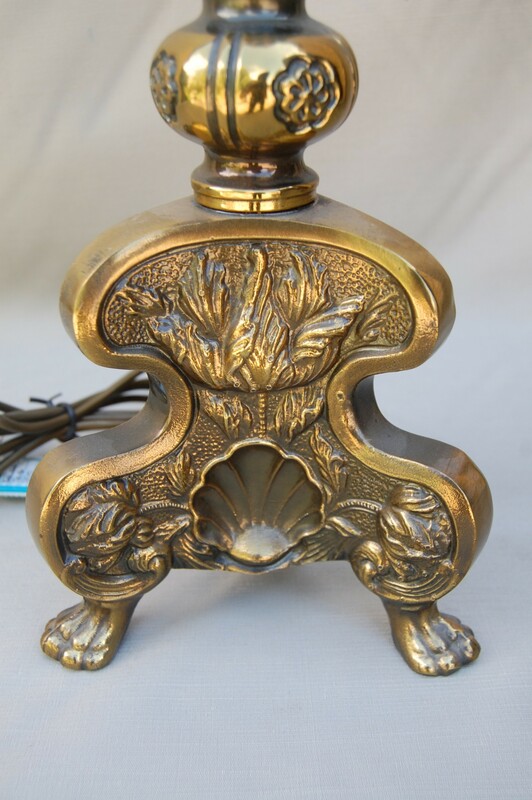 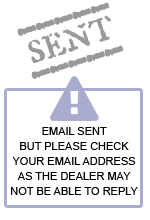 The Italian Brass Lamps has been added to your saved items.